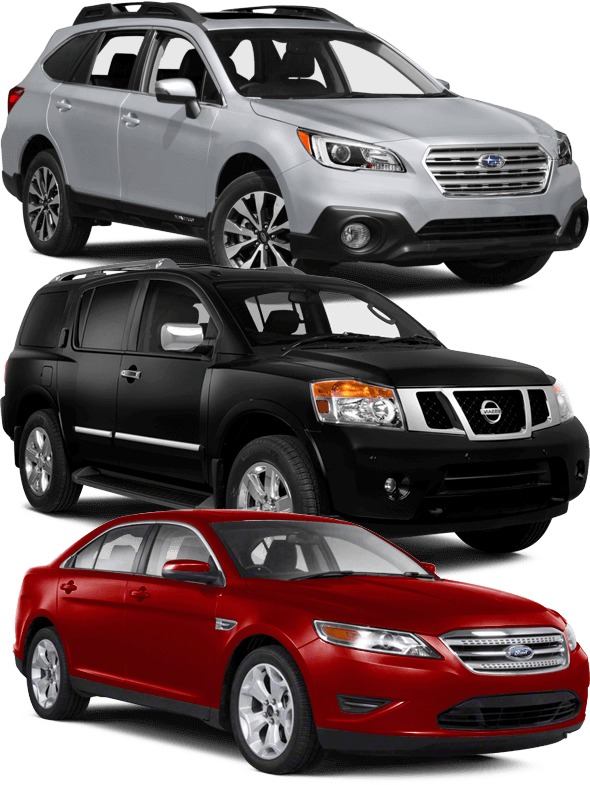 DePaula Mazda is doing all we can to continue to grow to the needs of our customers. 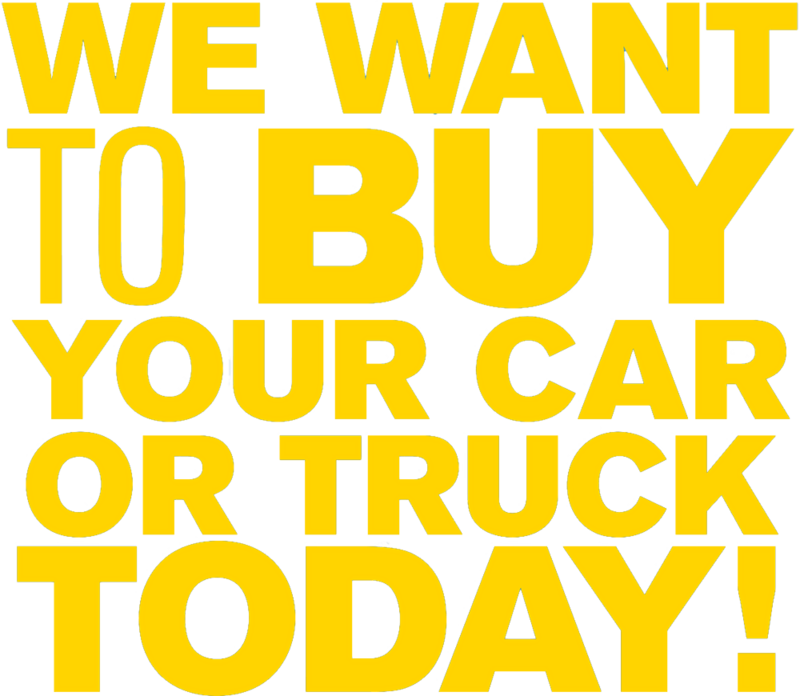 In doing so, we are trying to meet the high demands for quality pre-owned vehicles of all makes and models for our customers who are looking to upgrade their current vehicle or simply sell theirs out right with no strings attached. 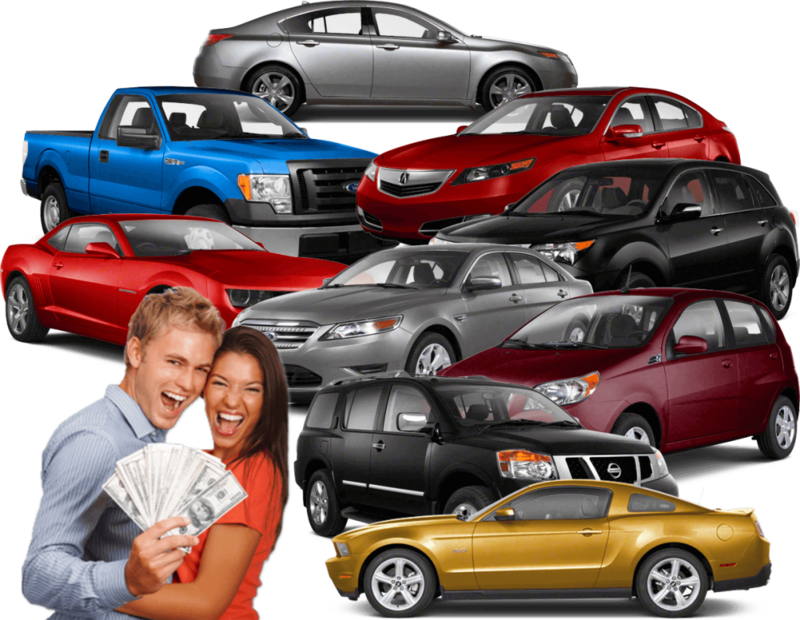 Therefore, we want you to know that DePaula Buys Cars. 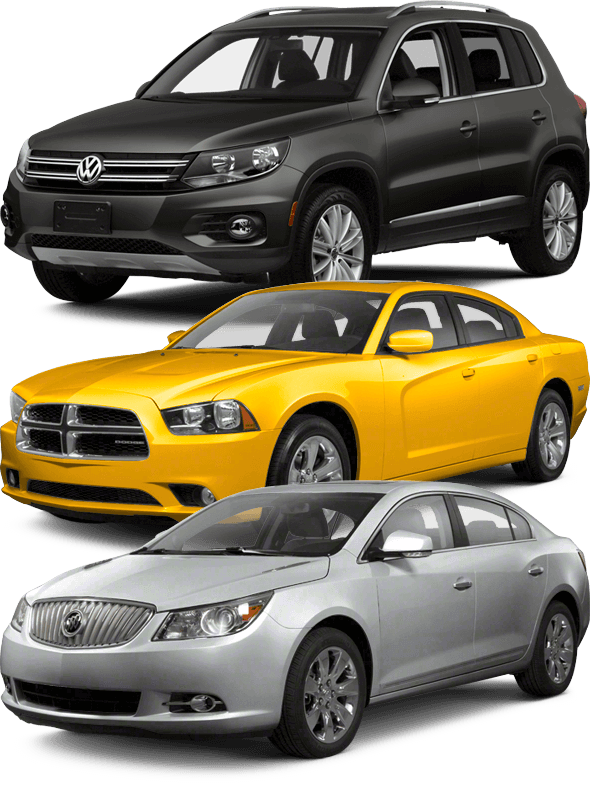 Please use this page to let us know you have a vehicle you want us to know about. Giving us this important information can help us estimate the value before you even drive in! 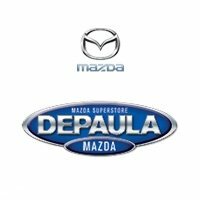 By submitting this form you agree to be contacted by a DePaula Mazda staff member.